Wisdom of Life. 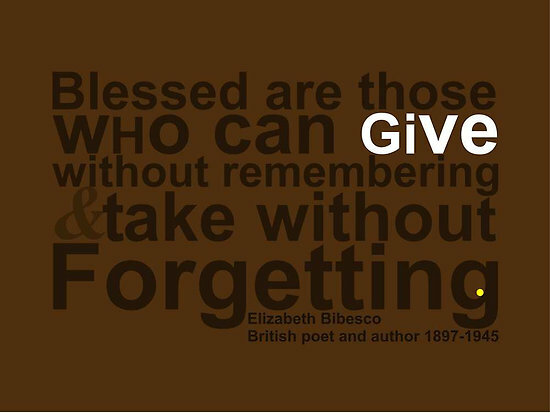 : Are you a giver??? Are you are a taker or a giver? A good way to identify yourself is... Over meals and drinks with friends, how often would you pay for the bills? There are those who thought they are smart by avoiding paying. These are the ones who are selfish, cunning and often take advantage of others. They hide themselves when billing comes. They assume nothing has happened and they often enough expect friends to spend on them. Next you have those who pretend to pay, yelling loudly, "I Pay! I Pay! Let me pay!" Only the voice could be heard but there is no action with his hand. You don't see him pulling out his wallet. A good actor but a lousy friend. A Gunslinger is one who could pull his wallet faster than his friends. He pays faster without a second thought. Some who aren't Gunslinger would quietly pay the bills while excusing himself to the wash room. An experienced entertainer might even in advance deposit some heavy cash with the cashier before the meals. Ever since I was young, I have learned to pay for all meals and drinks with those who sat together with me. Pay willingly without any intention or purposes, pay joyfully and happily and most important pay without any pain from the heart. I believe by being a sincere giver, he would be blessed more.